Essential Products has announced that the Essential Phone is getting the Android 9 Pie update along with the latest February Security Patch. Just like it does every month, Google has started rolling out the Android security patch for the month of February. Since the support for the Nexus 5X and Nexus 6P was dropped last month, only the Pixel smartphones will be getting the latest security update. 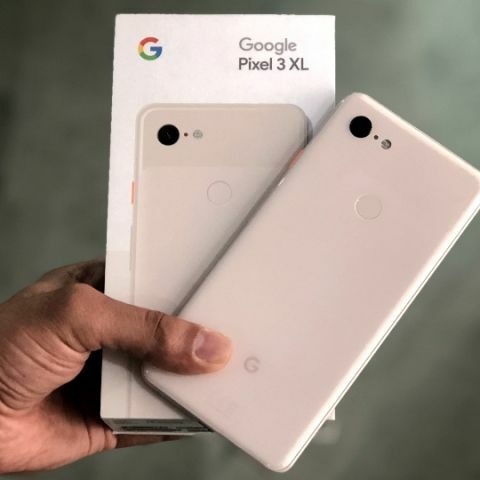 According to Pixel Update Bulletin February 2019, there are no Pixel security patches this month for any of the Pixel 3, Pixel 2, the first Pixel and Pixel C devices. The update is 111.6MB in size and, according to the changelog, the update fixes critical bugs and improves the performance and stability of the Pixel devices. There were 15 issues that were resolved in the February Android security patch, and there were no reports of customers being affected. Google says that it will revise the Android Security Bulletin with the AOSP links when they are available. “The most severe of these issues is a critical security vulnerability in Framework that could allow a remote attacker using a specially crafted PNG file to execute arbitrary code within the context of a privileged process. The severity assessment is based on the effect that exploiting the vulnerability would possibly have on an affected device, assuming the platform and service mitigations are turned off for development purposes or if successfully bypassed,” Google said in the bulletin. Meanwhile, Essential Products has announced that the Essential Phone is getting the Android 9 Pie update along with the latest February Security Patch. The company announced the development on Twitter. The software update will upgrade the device to Android 9.0.0, and it will bring a string of new OS features to the device. According to the changelog, the update brings Google Security Patch 2019-02, improved performance and some bug fixes, and modem security patches. Is antivirus necessary for Android phones ?